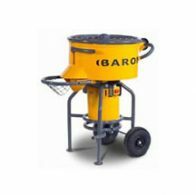 Baron products are developed in close co-operation between engineers, designers and customers. 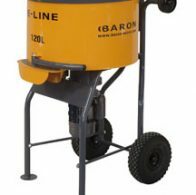 Baron source our raw materials and components from only the best suppliers and use the latest and most reliable motors. Strong emphasis is placed on health and safety, quality and durability, ergonomics and user friendliness.